UK courts wasted an estimated £230 million of taxpayers’ money last year by needlessly locking people up on remand, figures published by the Howard League for Penal Reform reveal. During 2013, more than 35,000 people who had been remanded in custody went on to be either acquitted or given non-custodial sentences, according to figures released by the Ministry of Justice under the Freedom of Information Act. The money spent on keeping them in prison would have been enough to build 16 new secondary schools, pay 10,000 nurses for a year, or reverse the government’s cuts to the criminal legal aid budget. Of the 36,044 men, women and children who were remanded into custody by magistrates, 25,413 did not go on to receive a custodial sentence, representing 71 percent of the total. In the crown courts, 9,844 of the 36,833 men, women and children remanded were either acquitted or given a non-custodial sentence, representing 27 percent of the total. However, there was a significant gender difference, with 41 percent of female defendants being acquitted or receiving a non-custodial sentence, compared to 26 percent of male defendants. The figures suggest that there is widespread overuse and misuse of remand across England and Wales, despite the recent introduction of new legislation designed in part to reduce the number of people locked up needlessly. 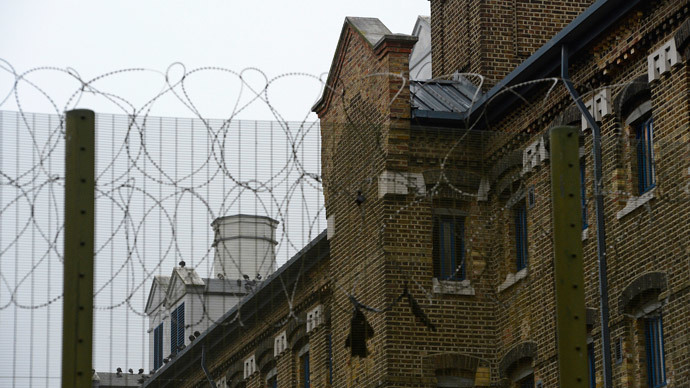 The Howard League for Penal Reform, the oldest penal reform charity in the UK, says people on remand suffer very poor conditions while being held before trial. Overall, they spend more time locked in their cells, receive less help and support when inside, and are inadequately prepared for release. 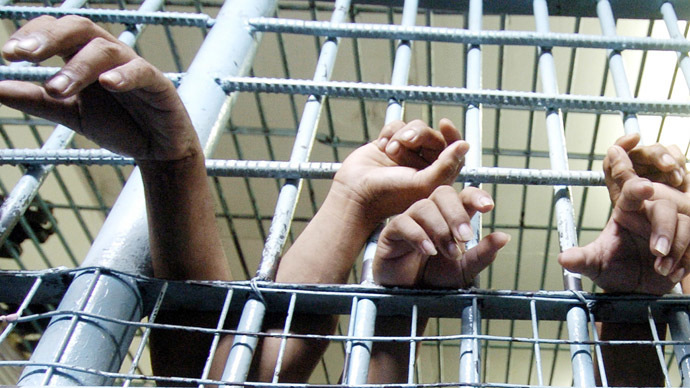 Remand prisoners are also at the greatest risk of self-harm and suicide. 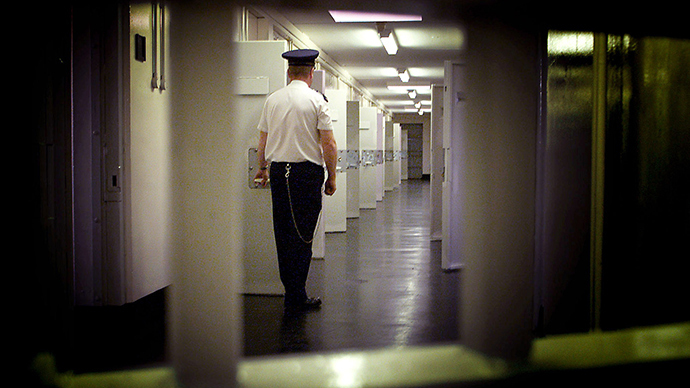 In the year to March 2014, 88 people committed suicide in prisons throughout England and Wales – a startling rise of 41 percent on the previous 12 months. And this alarming rise in inmate suicides is showing no signs of slowing down. Since January alone, 44 people took their own lives in British prisons, while incidents related to self-harm reached 23,478 this year – an increase of 750 since 2012-13. Further statistics documented by the Ministry of Justice reveal that assaults against prison staff have also risen by 10 percent in the past year. Grievous assaults among inmates have soared by 30 percent, and three separate murders have occurred in the past 12 months alone. Remand is also currently the key driver of the rising prison population, which now stands at a record of over 85,000. Its misuse, the charity claims, puts further pressure on the country’s overcrowded and under-resourced prison system. According to recent figures, almost a quarter of the UK’s 126 prisons have been issued poor performance ratings. Budgets cuts of almost 25 percent implemented over the past three years have also compounded matters. 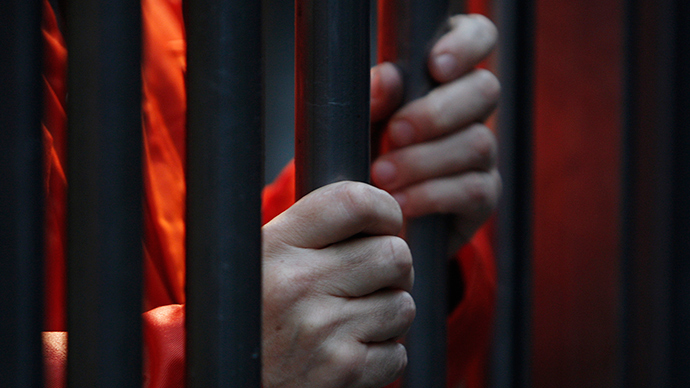 Over the 12 months ending June 2014 there have been approximately 11,594 people in prison on remand at any one time. As a prison place costs £37,000 per year on average, this means that almost £429 million per year is being spent on incarcerating remand prisoners alone.